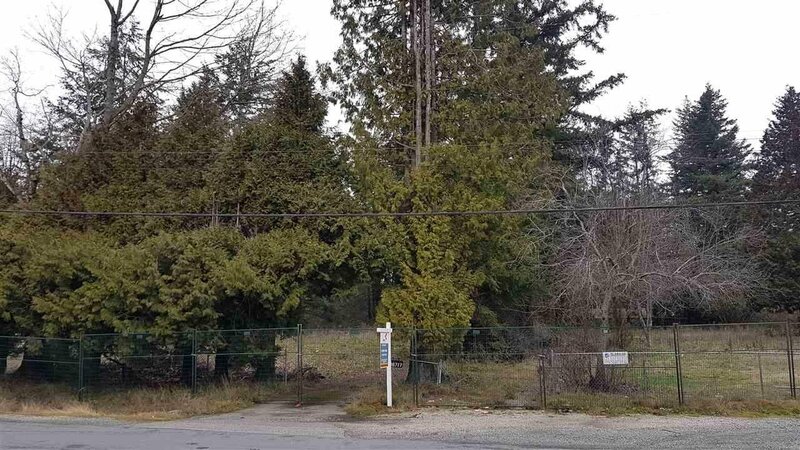 16717 23 Avenue, Surrey - Studio, 0 bath - For Sale | Harry Garcha - Multiple Realty Ltd.
INVESTORS/DEVELOPERS ALERT: These three development properties located in the heart of Grandview Heights in South Surrey. Close to shopping, recreation, aquatic/recreation center at 168/24th, Edgewood Drive Elementary School (completion 2020) is just around the corner, Sunnyside Heights NCP designated Special Residential 15-25 u.p.a. Property must be sold together with 16729 & 16739 23 Ave. All sizes and ages are approx. only. The Buyer should not rely upon the listing information without the Buyer independently verifying the information.